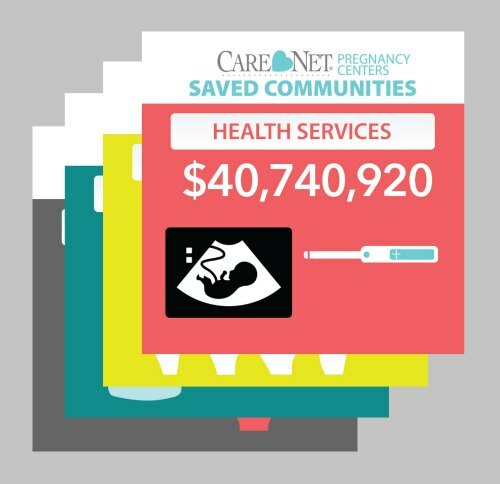 Care Net affiliated pregnancy centers are part of God's transforming work: saving lives, changing hearts, and building healthy families. 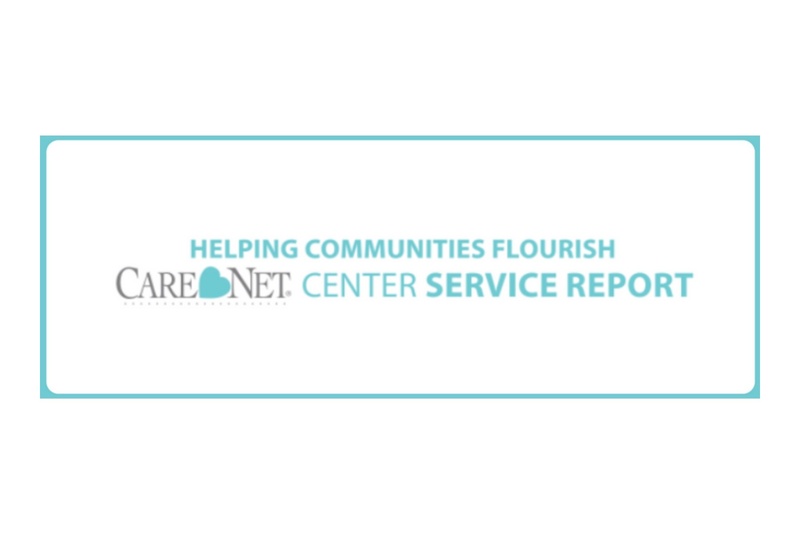 In 2017, they served more 872,989 individuals and provided $63,483,392 in services. 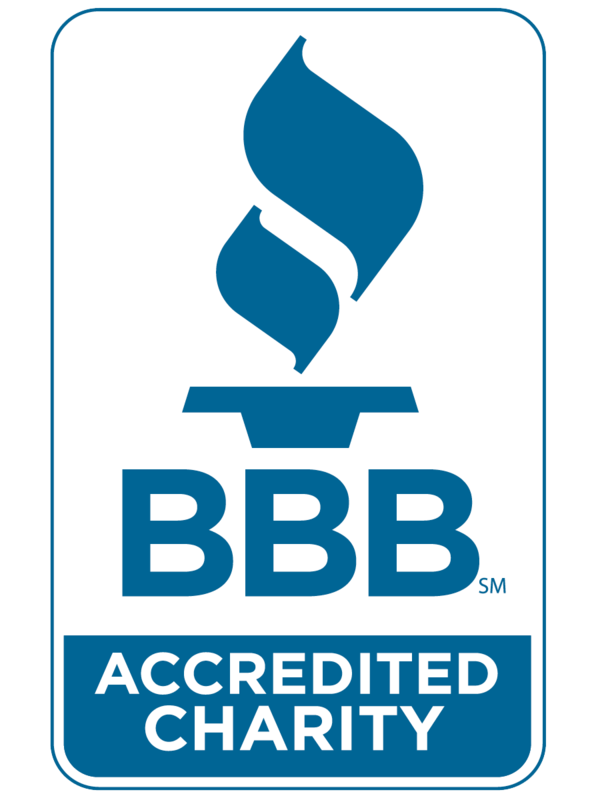 These services were made possible thanks to more than 28,000 volunteers and 440,000 donors who support the life-changing work of pregnancy centers. 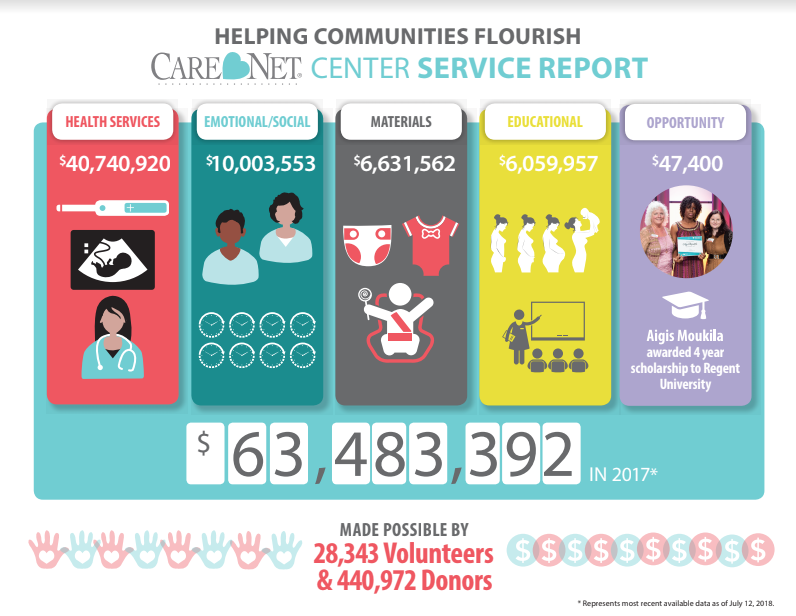 Check out the full Center Service Report to see how Care Net affiliated pregnancy centers served their communities in 2017! 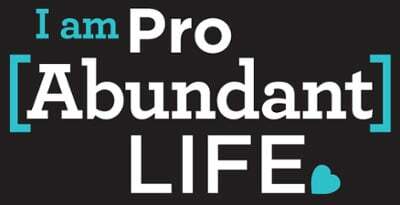 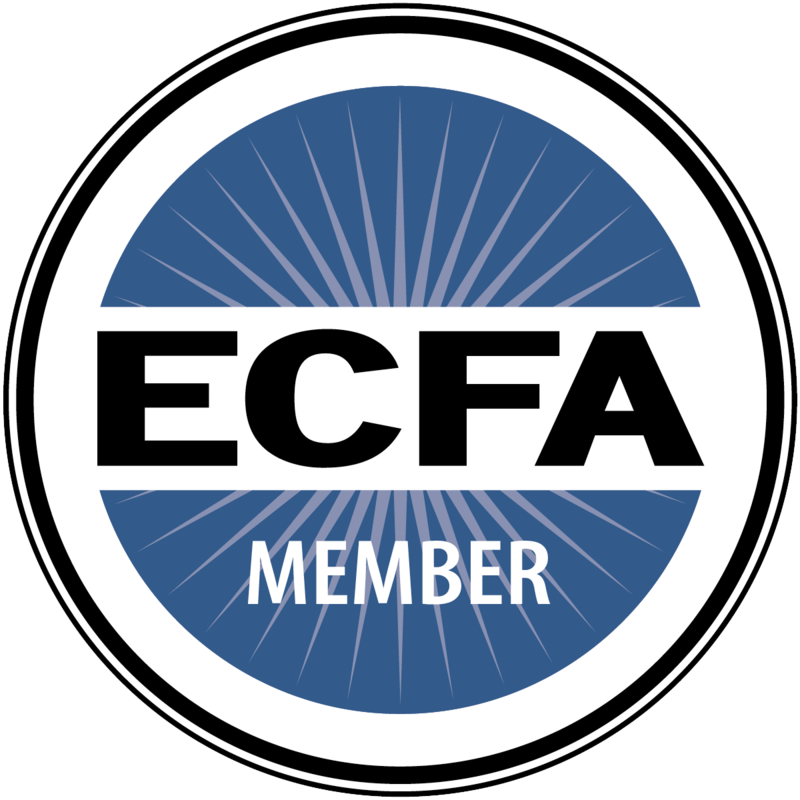 Activate your free subscription to get exclusive access to pro-life analysis of the week’s top stories from our experts with 40+ years of experience in pro-life work.